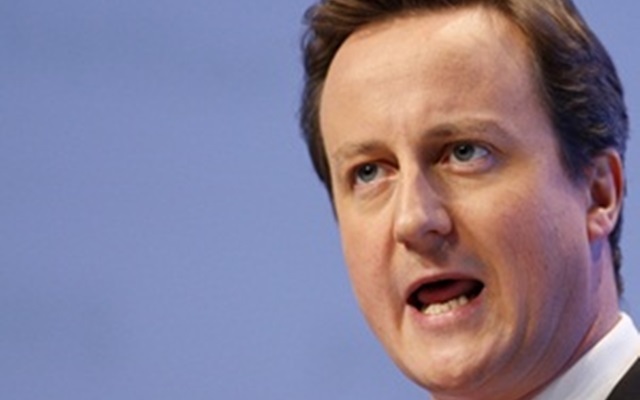 The coalition government stands accused of a right-wing agenda to privatise Britain and destroy public services. Today David Cameron announced proposals to make all public services open to private bidders, which the TUC argues will take us right back to the Thatcher years. Whilst David Cameron tries to rescue his Big Society policy, which was so transparent in its aim to take money from the public purse strings and have volunteers do the work for free; it is clear that this was merely a diversionary tactic to obscure the coalition’s real agenda. That is, to do what Conservative governments have always done – make the rich richer and the poor poorer. One doesn’t have to look far to see evidence of this in the policies that have been implemented since they came into power. First, despite Lib Dem pledges not to raise tuition fees, the Conservative-led coalition Government has done precisely that. And tuition fees look set to be well above the £6000 a year the Government claimed would be the average, with elite universities already setting their fees at the £9000 a year maximum. Secondly, despite a study published last June which found that 12 per cent of students in receipt of the EMA would not have gone to college without it, and despite the student protests, the coalition Government has still scrapped it, leaving many poorer families whose children depended on the grant, without adequate funds to stay on in education after secondary school. Further evidence of the destructive impact to the poorer members of society of the Government’s policies can be found in recent research by the Institute for Fiscal Studies, which said that the poor would be worse off than the rich as a result of the Government’s austerity measures. The significance of selling off Britain’s public services to the highest bidders are that firstly, big businesses – the financial backers of the Conservative Party, are yet again being rewarded with the promise of lucrative contracts and profits will be put before the interests of people in our society. Let us not forget that the big banks that were bailed out with public money have resumed paying huge bonuses to staff, whilst workers in the public sector have to accept below-inflation pay increases, and in some cases pay cuts. Barclays Bank is even paying out more in staff bonuses than it is paying in dividends to shareholders – which include people with public pension funds invested in Barclay’s shares. It should also be noted that excessive staff bonuses are not subject to tax on company profits, or corporation tax, and as the TUC argues, the banks are not making anywhere near an adequate contribution towards the financial mess it created in Britain. Brendan Barber of the TUC today said that the Government’s claims that privatisation will reduce bureaucracy are “laughable.” But it is really not a laughing matter. The reality is that ordinary people will be distanced from public services in a very undemocratic way that allows a pervasive business and profit-oriented culture to thrive, and where public service users are reduced to consumers and any sense of community ownership is eroded.